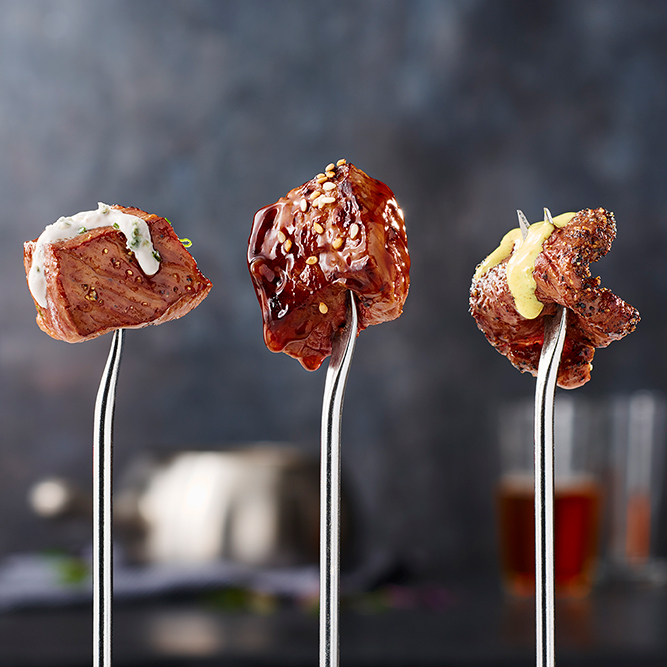 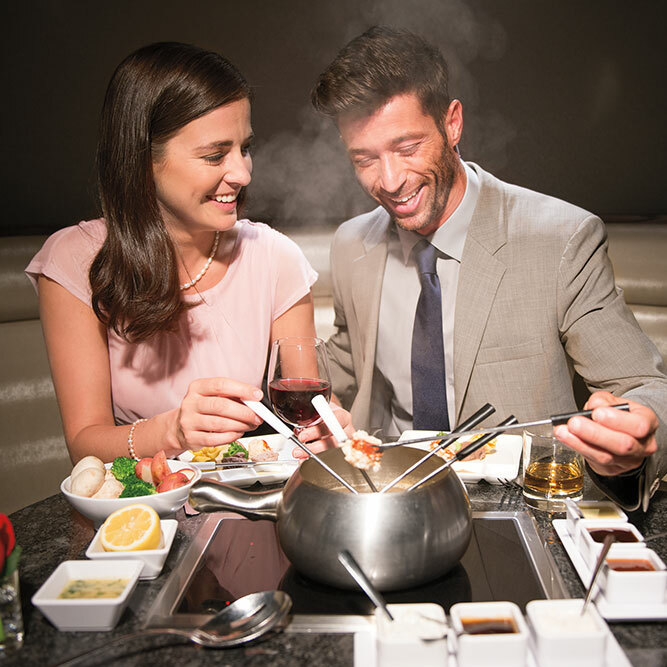 Perfect for Anniversaries, Birthdays, Valentines, Proposals and sometimes "Just because"
Transform your next dinner into a legendary occasion when you come to The Melting Pot in Houston for fondue tonight. 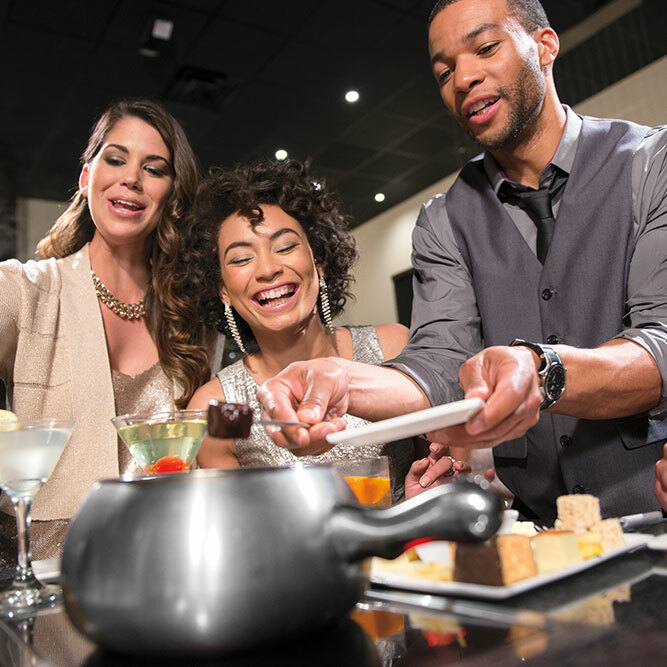 Take your friends and family out for a dinner they’ll never forget when you bring them to The Melting Pot in Houston, Texas. 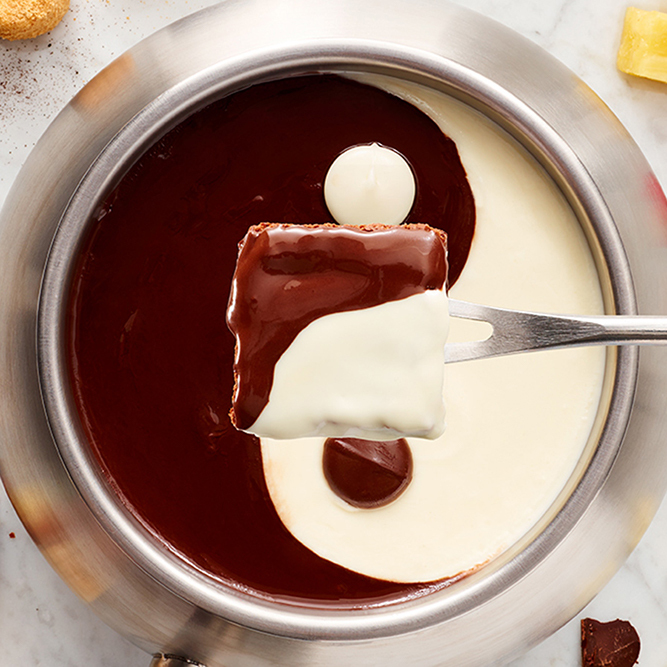 At our gourmet fondue restaurant, we offer a wide array of fondue creations for you on our menu. 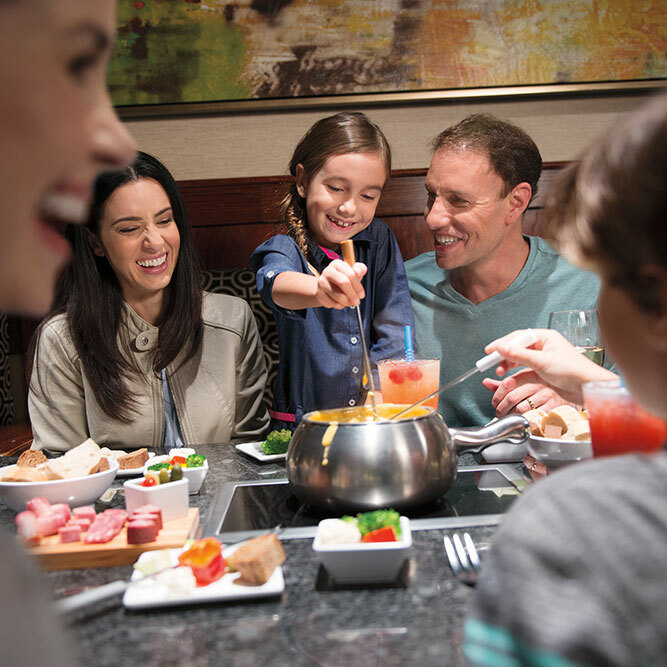 Whether you want to sample bubbling pots of cheese and chocolate before a night out on the town or you want to join us for the full four-course meal, you’ll find something to tickle your taste buds at The Melting Pot. 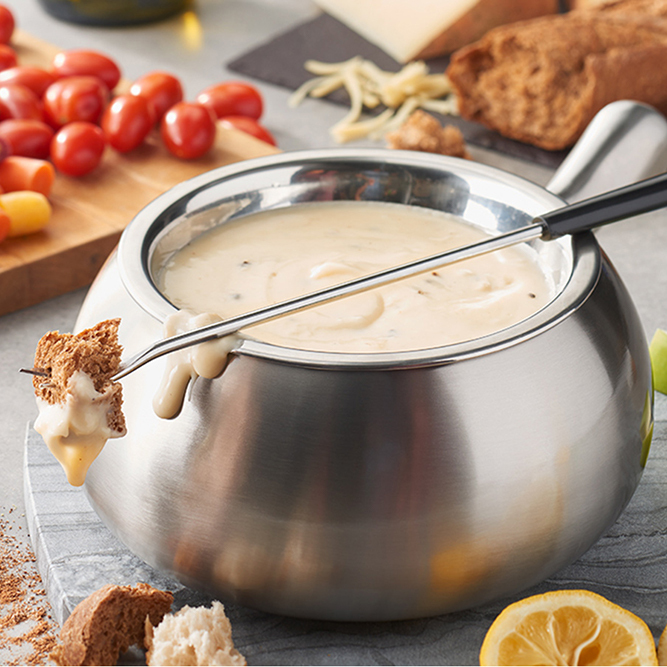 Our servers blend gourmet cheeses with delicious seasonings at your table and deliver dippers such as fresh veggies and artisan breads. 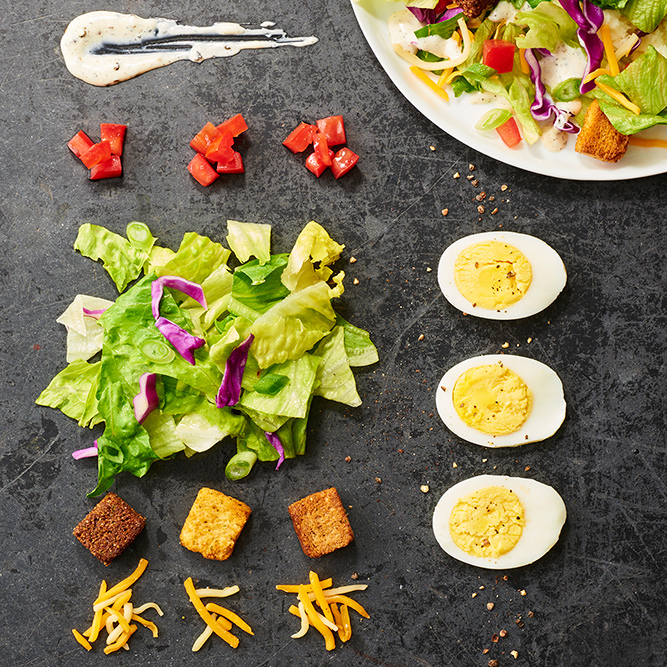 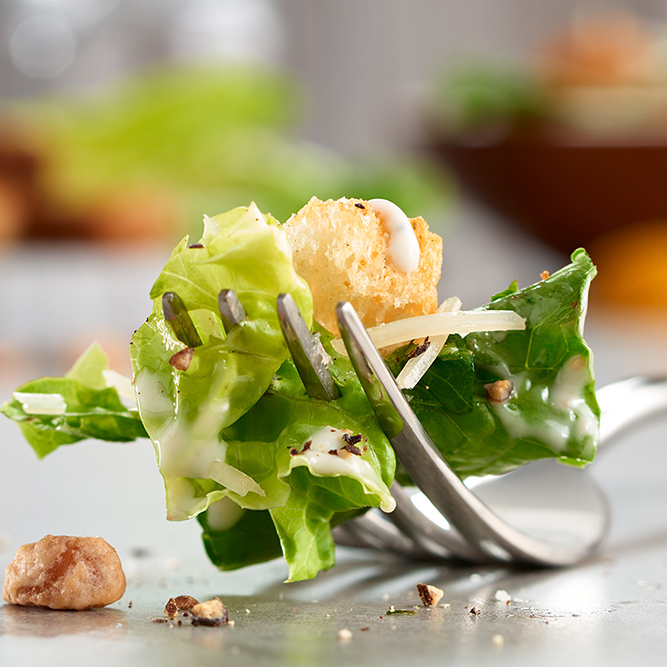 We offer freshly made salads with signature dressings, and our main entrée options include savory steak and succulent seafood. 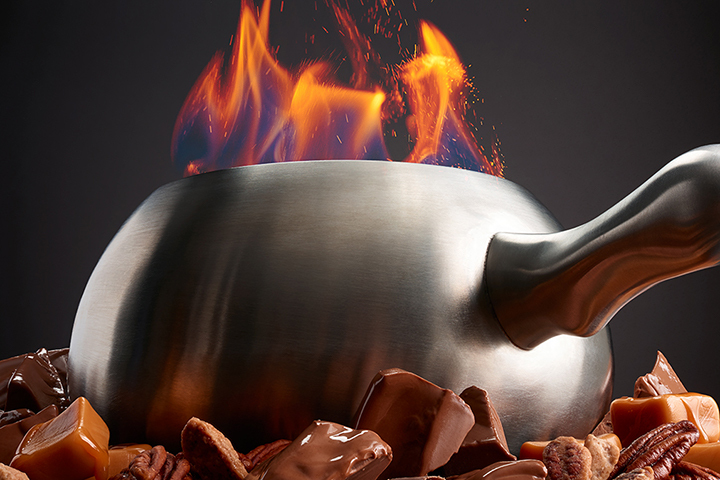 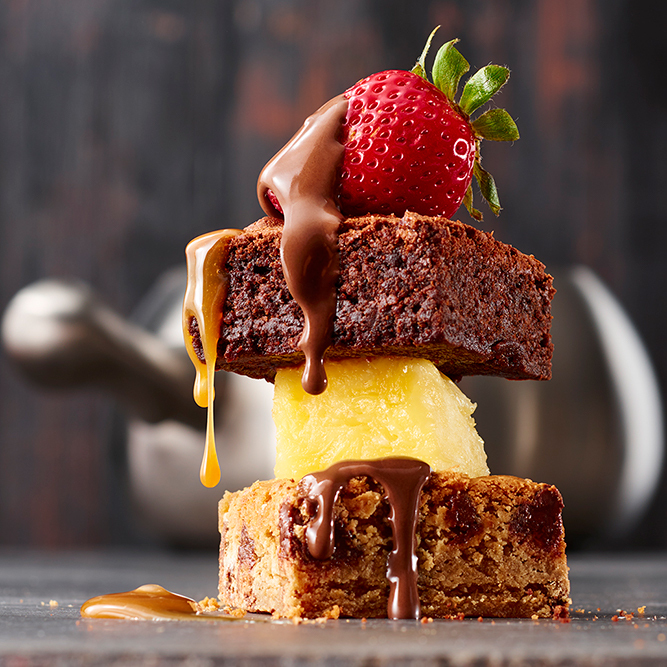 Save room for dessert, because we have a delicious pot of indulgent chocolate with your name on it! 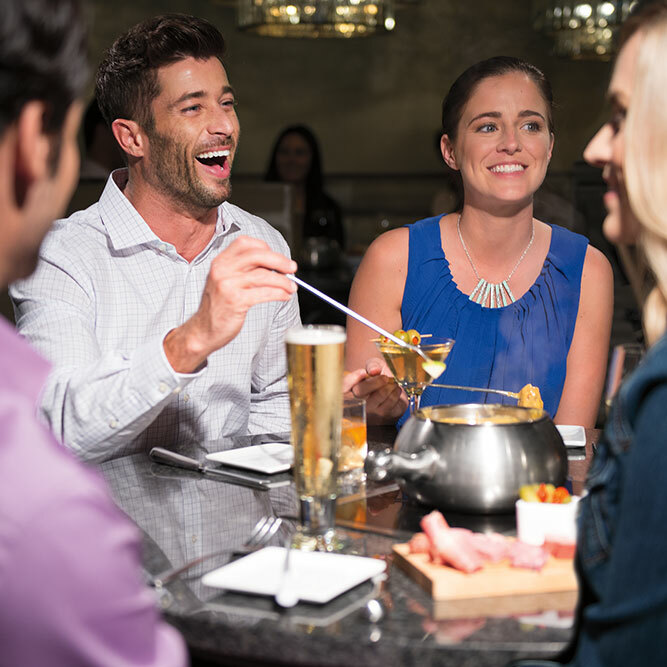 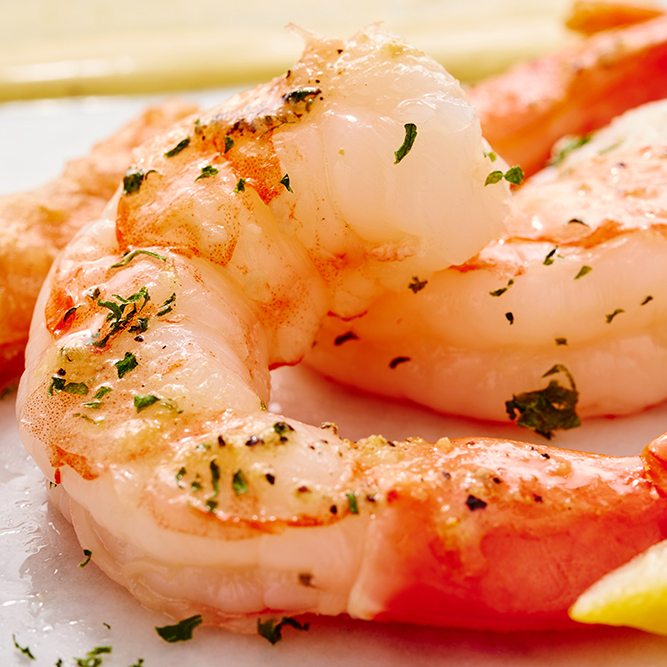 Reserve a spot at one of our tables tonight.